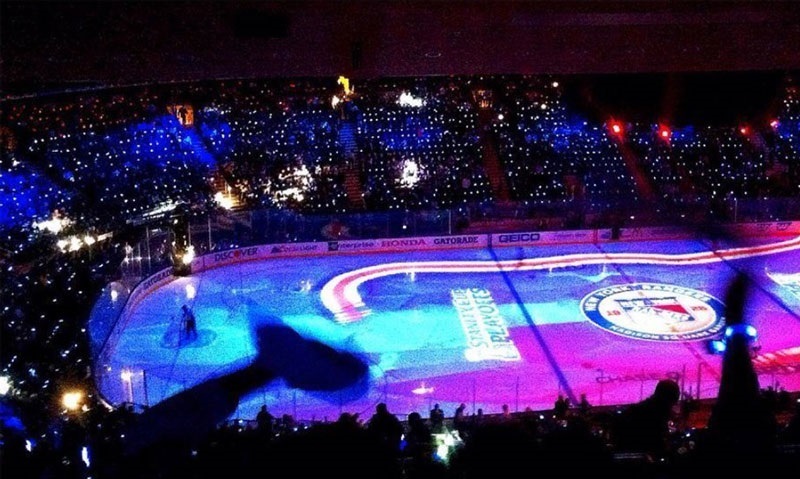 Xylobands USA / TLC Creative brought XYLOBANDS to light up Madison Square Garden in New York for the NHL NY Rangers. 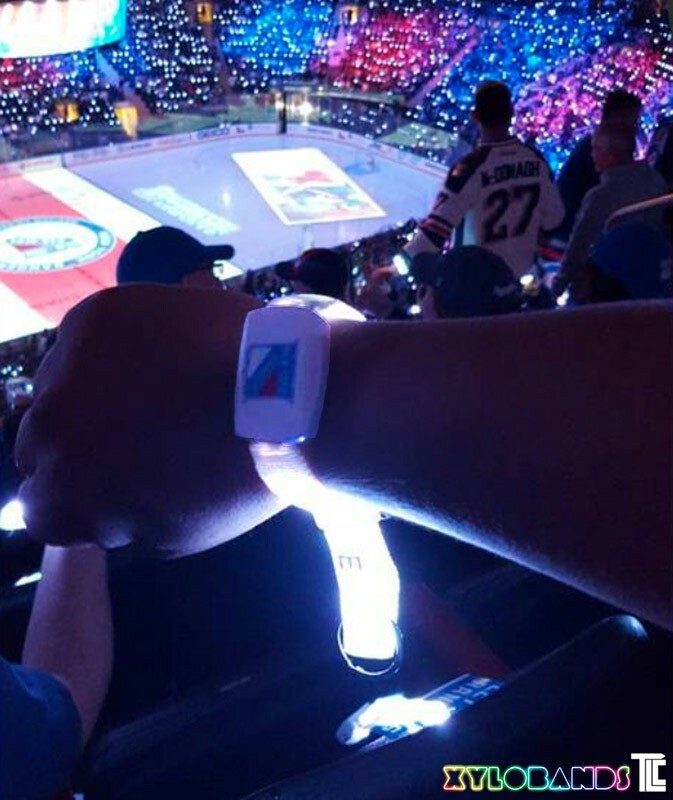 TLC provides Xylobands LED wristbands for events, contact us today. 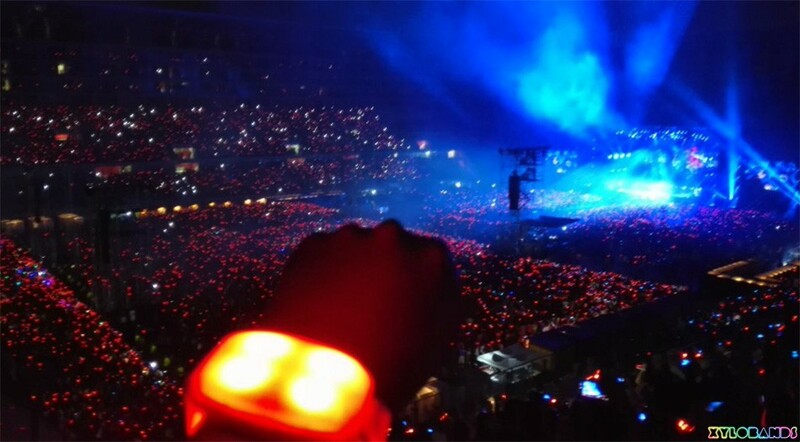 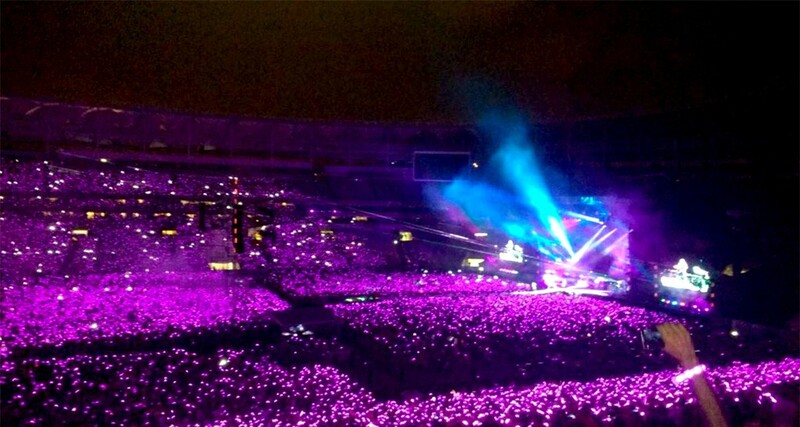 COLDPLAY is energizing their new A HEAD FULL OF DREAMS tour with 360 degree XYLOBANDS. 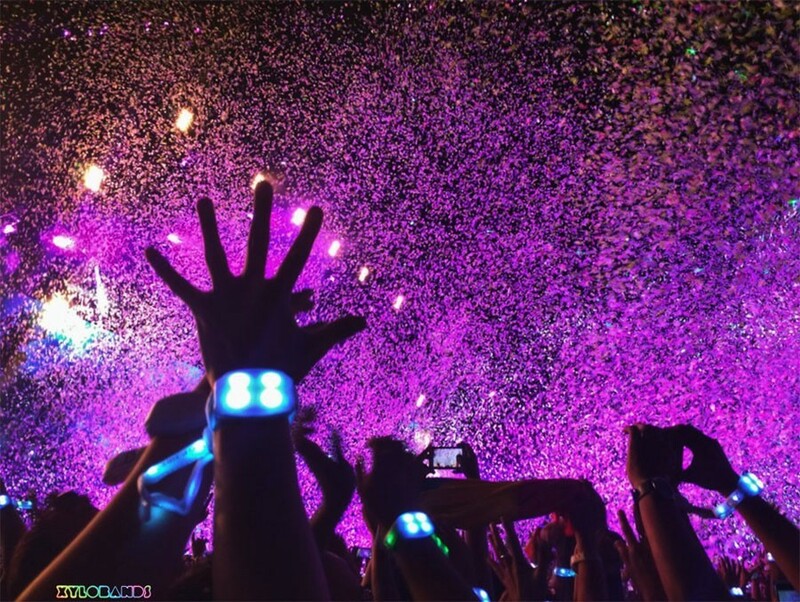 TLC Creative provides Xylobands – interactive LED wristbands, as well as other innovative special effects and show and production services.